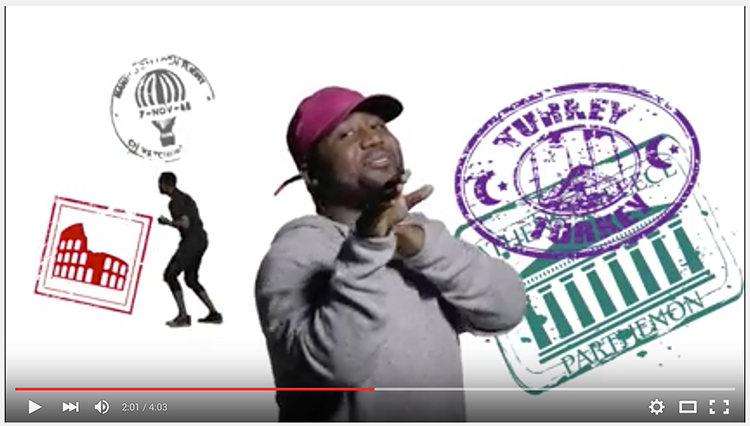 Family Tree, in collaboration with PhaaTOONZ, presents Cassper Nyovest’s animated video of Travel The World. This is the final single from his platinum album Tsholofelo. The song was produced by Uhuru.